Fresh of the back of her sold-out Australasian tour, BRIT Award nominee Mahalia has unveiled her stunning new single ‘Do Not Disturb’ this week. Produced by Felix Joseph, who produced a wealth of Mahalia’s previous singles including ‘Surprise Me‘ and ‘That’s OK‘, ‘Do Not Disturb’ demonstrates Mahalia‘s desire to disconnect from a past relationship with an R&B jam infused with elements of fun which she further illustrates as she dances around in the video above. Mahalia recently graced Australian shores for the first time over summer, delighting audiences at Falls Festival and Field Day and selling out headline shows in both Sydney and Melbourne. ‘Night 9’ is a smooth track that creates some great vibes. 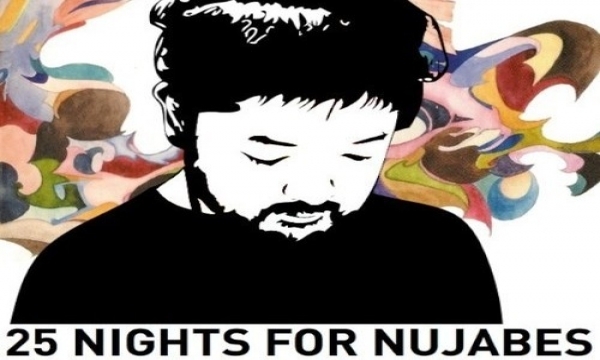 Check out Ta-ku’s latest efforts from the 25 “Nights For Nujabes” project.